 Thanks to our underwriters National Grid for supporting the WaterFire Ignites RI Radio Show. 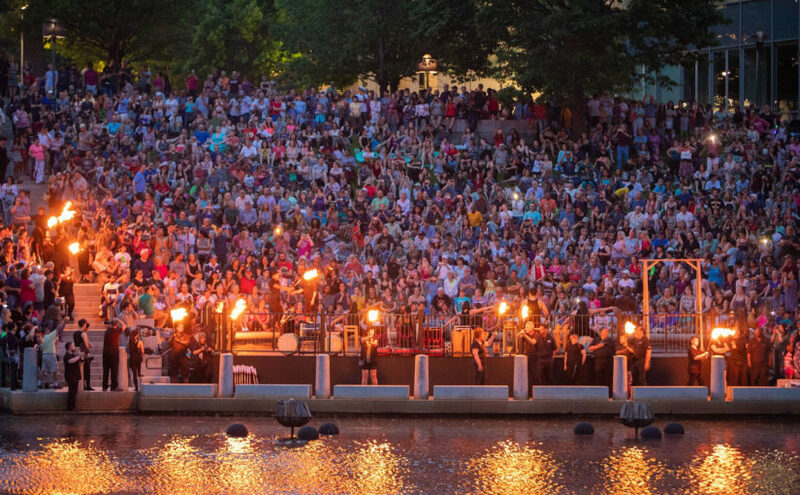 Episode 101 – Broadcast June 7th, 2018 | Featured image: A Packed Basin of Visitors to Enjoy the First Full Lighting of the 2018 WaterFire Season. Photograph by Kevin Murray.